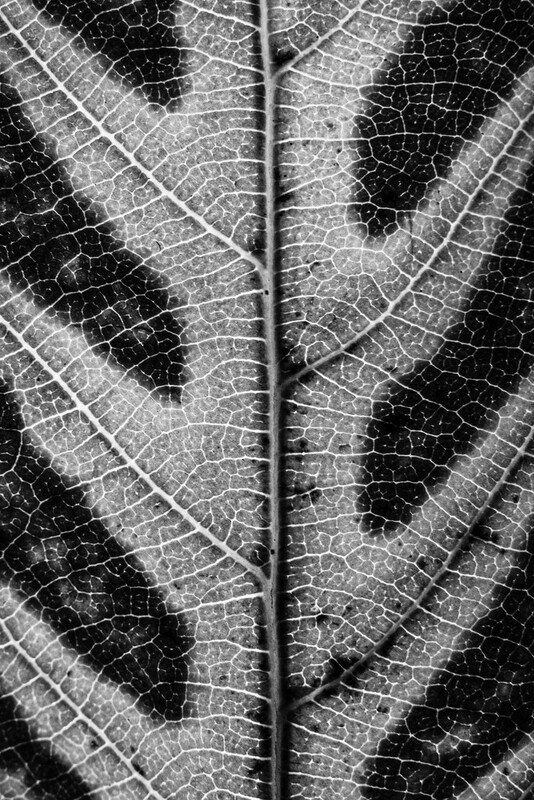 Very dull today so I thought I would take a macro shot of an autumn leaf this then ended up back lit with an led light and then converted to black and white to show off the details. Love the detail, looks good on a white or black background interesting to see the different effect. Wonderful shot! Love the feel the B&W gives it.